We, “Elcom International Pvt. 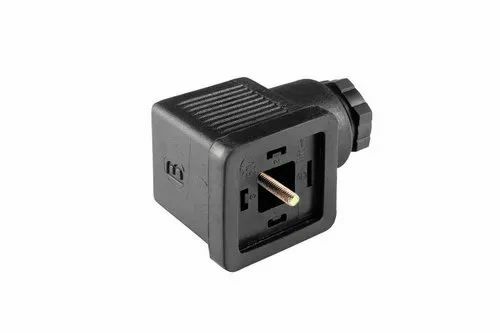 Ltd.”, are well known and most respected Manufacturer and Supplier of Din Connectors, Power Entry Components IEC Outlets-C13 and Power Entry Universal Sockets & Adaptors. We established in the year1981, at Kolhapur, (Maharashtra, India). Elcom International Pvt. Ltd. has its own design and development centre and manufacturing facilities. The facilities include state of the art, tool room, machine shop, press shop, injection moulding, electro plating departments. It is known as a preferred source for major Original Equipment manufacturers based in India and overseas. The Design, Development and Manufacturing facilities are located at Kolhapur (Maharashtra State) in India. The Marketing, Technical Support and other Services are headed by an experienced team based at Mumbai (Bombay) and Bangalore and backed up by team members based at strategic locations. A country wide network of Channel Partners enhances the reach to customers at diverse locations and facilitates availability of the products from stock.